Very nice place near to my home. Very nice slopes and good condition. Very cheep. Not so much slopes for beginners. 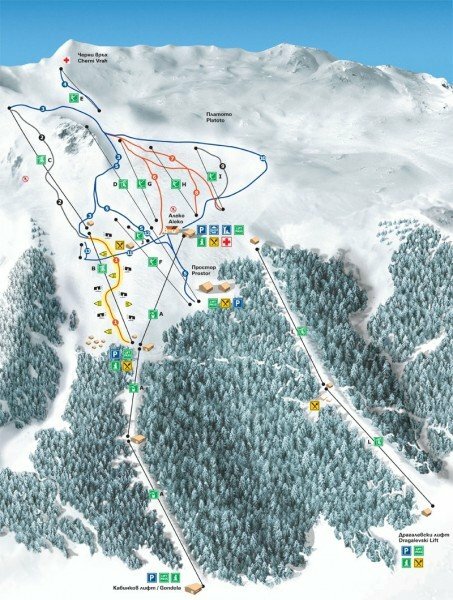 Too many lifts are closed.